The Aztecs settled down in the south half of current Mexico. The Aztec culture was very different to other cultures. The Aztecs spoke the language Náhuatl. Their own language. In this culture they were carried out human countless sacrifices.  This means that they killed people to sacrifice them to the God. The human sacrifices had specifications, each god needed a type of human or some characteristics of the humans. 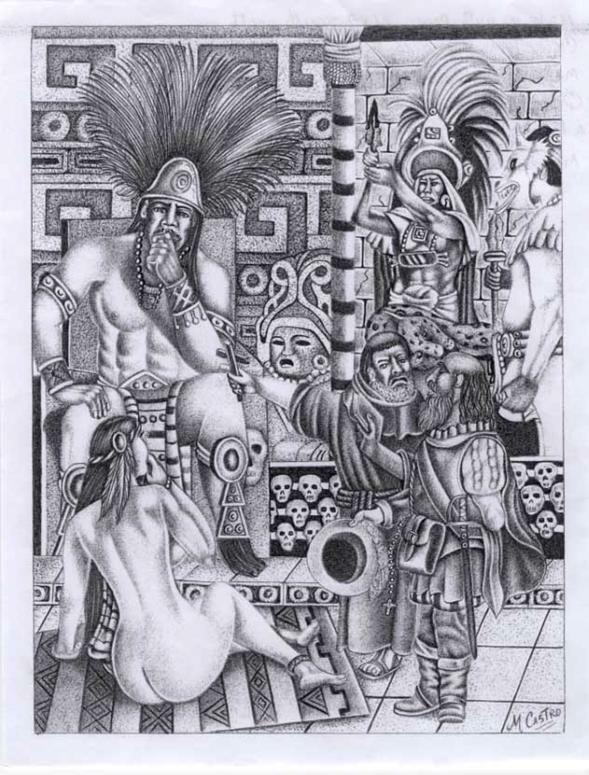 The Aztecs sacrificed human for many reasons, as so that it rained or there was sun more or less, among other things. The Aztecs believed in many gods and they believed that they controlled the nature. The victims sacrificed Xipe Totec were tied to a post and they were covered completely by arrows that were thrown them. Mother Earth, Teteoinnan, required feminine skinned victims. 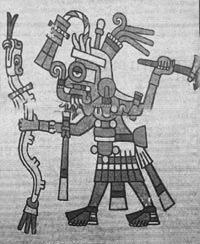 Tlaloc required sick masculine children. 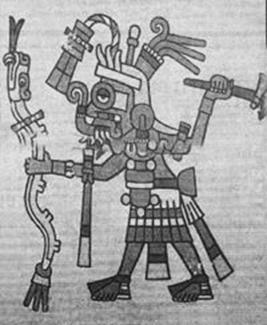 It was one of the sciences of more tradition for the Aztecs. thanks to their observations they determined with great precision the revolutions of the sun, of the moon, of venus, and, perhaps, of Mars; the stars contained in constellations (that they don't coincide with ours); they met the existence of the comets; the frequency of the eclipses of sun and of moon; and they could create a complex calendar. This observation of the sky also allowed them to develop metereología knowledge and this way to predict the freezes or to establish the characteristics of the dominant winds.